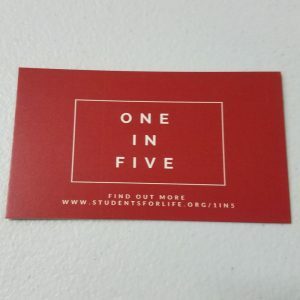 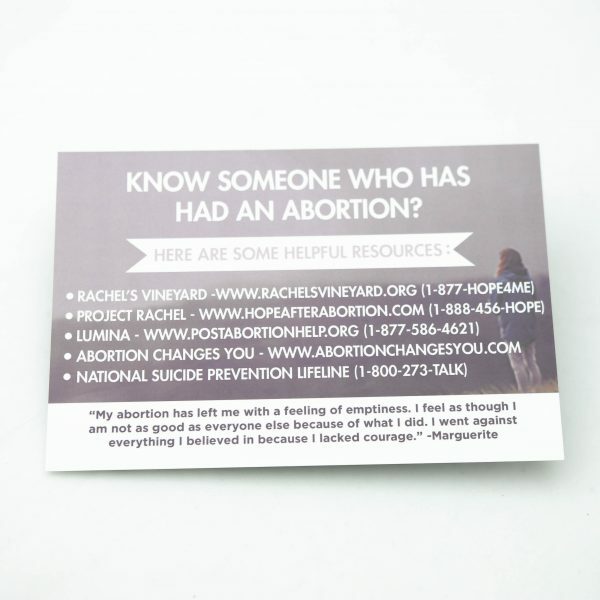 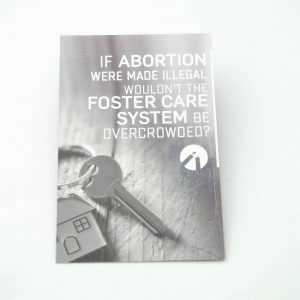 Great resource to pass out on college campuses and community events or even in front of abortion facilities. 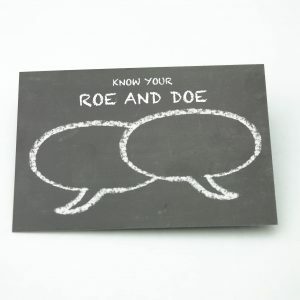 One side lists some side effects associated with aborting a baby. 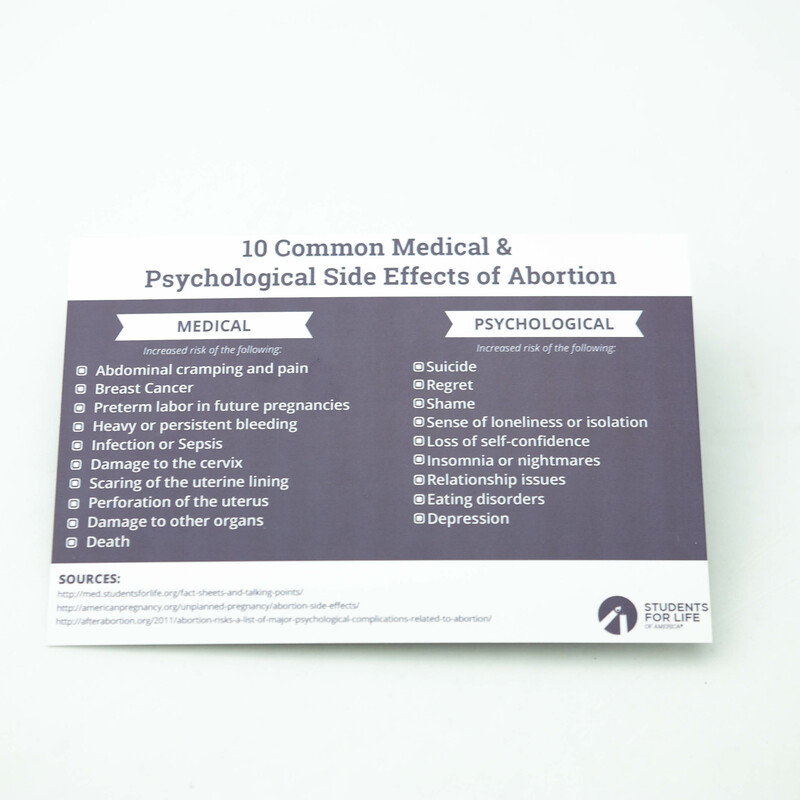 The other side lists organizations who will help you struggling with abortion.